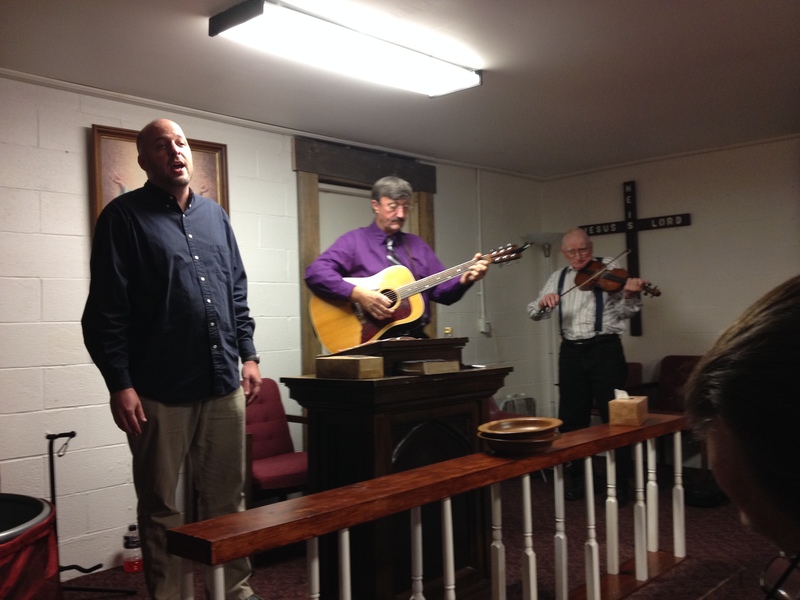 The little church that NHIM helped to plant on Shoemaker Ridge in Lee County, Kentucky, has experienced its ups and downs since it was dedicated on Easter Sunday two years ago. The ridge is a tough place to minister – poverty, alcoholism, and drugs have plagued the community for years. 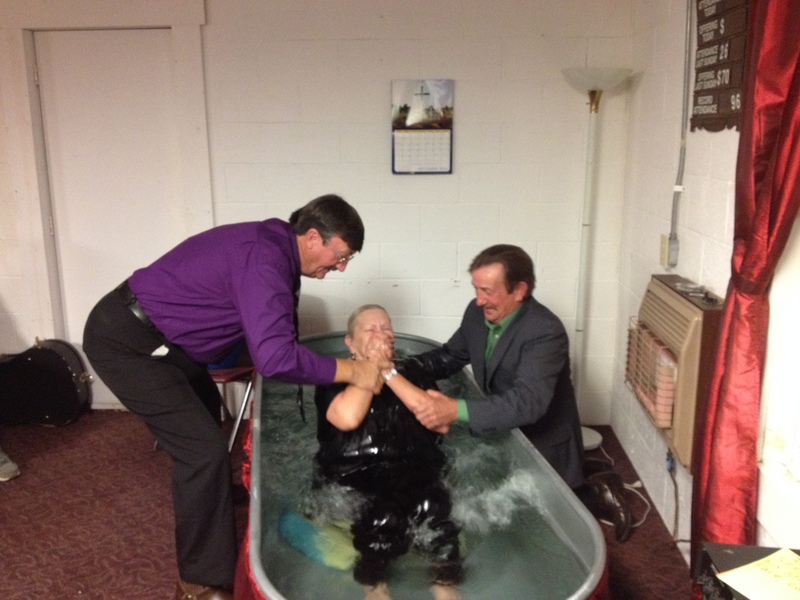 A revival meeting was scheduled for September 17-21, and the Holy Spirit moved in a special way in the little church on the ridge. After more than 90 people crammed into the tiny sanctuary on Sunday night, the revival meetings were extended for another night, then extended again to Tuesday and Wednesday. Many spiritual victories were won at the altar. 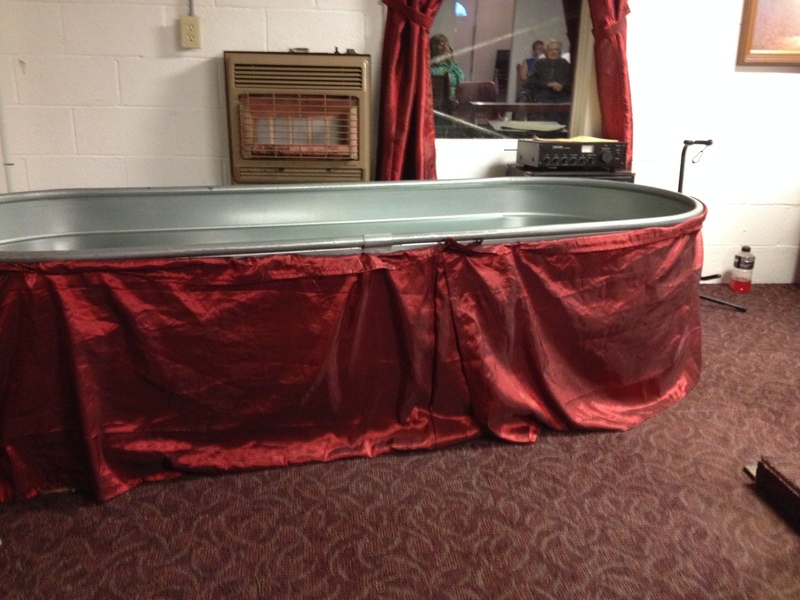 On Wednesday night, the last night of the revival, three believers were baptized in a horse-watering trough purchased by New Hope to serve as a baptistry. We thank God for the moving of His Spirit on Shoemaker Ridge and ask that you would join us in prayer for the ministry of Ridge Chapel and for the believers, some young and some old, who have begun a new walk with the Lord. Next Article What Is the Wind?